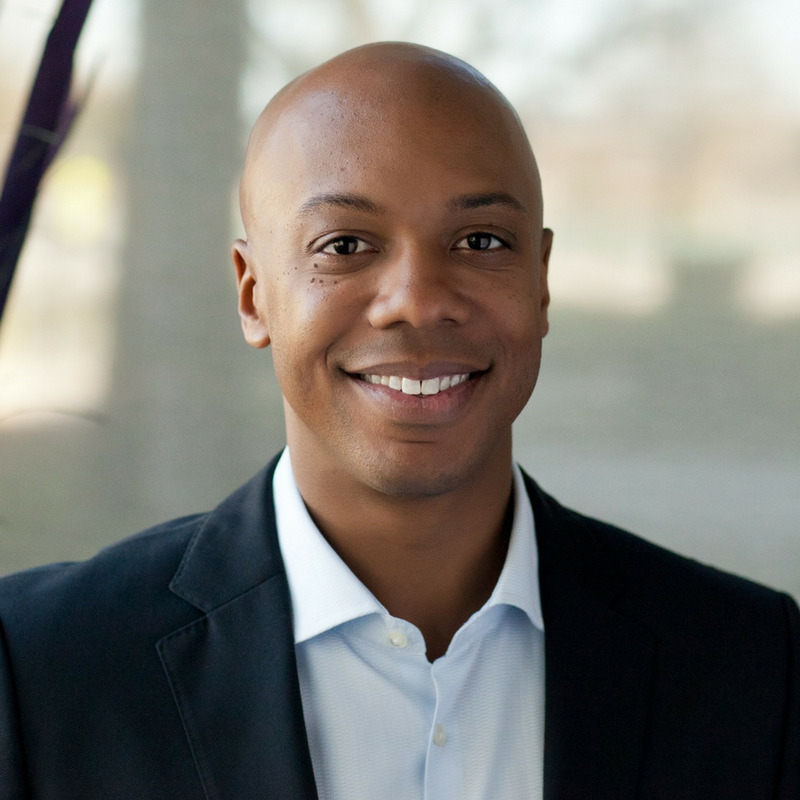 Charles Hudson is the Managing Partner and Founder of Precursor Ventures, an early-stage venture capital firm focused on investing in the first institutional round of investment for the most promising software and hardware companies. Prior to founding Precursor Ventures, Charles was a Partner at SoftTech VC. In this role, he focused on identifying investment opportunities in mobile infrastructure.